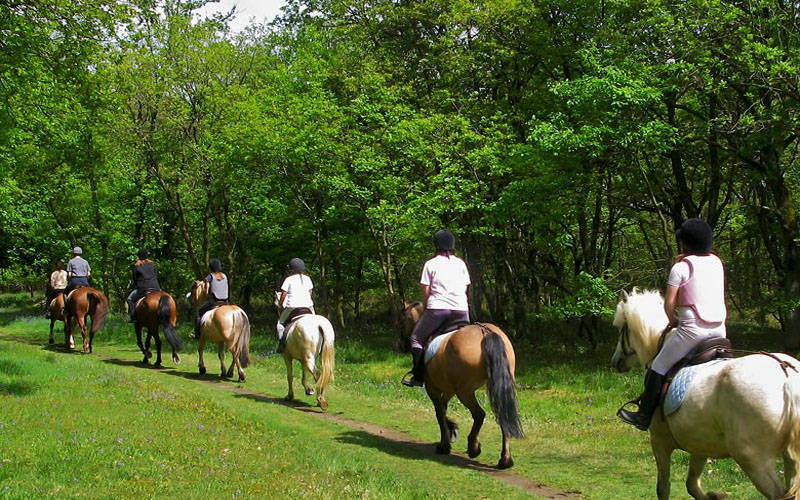 The Trasimeno Lake’s hiking trail allows you to walk on horseback or MTB to all the hills surrounding the lake, where historic centers are located. Each path allows you to appreciate the territory in an environmentally and landscaped way, as well as historical and cultural. Some of the oldest downhills and paths to the lake have been restored to improve the enjoyment by citizens and tourists, as well as to make the Park more visible, allowing a more in-depth knowledge of the lake ecosystem. For those who like it, there is the possibility of doing thematic trails to discover ancient churches and monasteries, places that were the scene of the battle of Trasimeno or the discovery of rocks and castles that from the top of the hills tell a rich history of centuries . 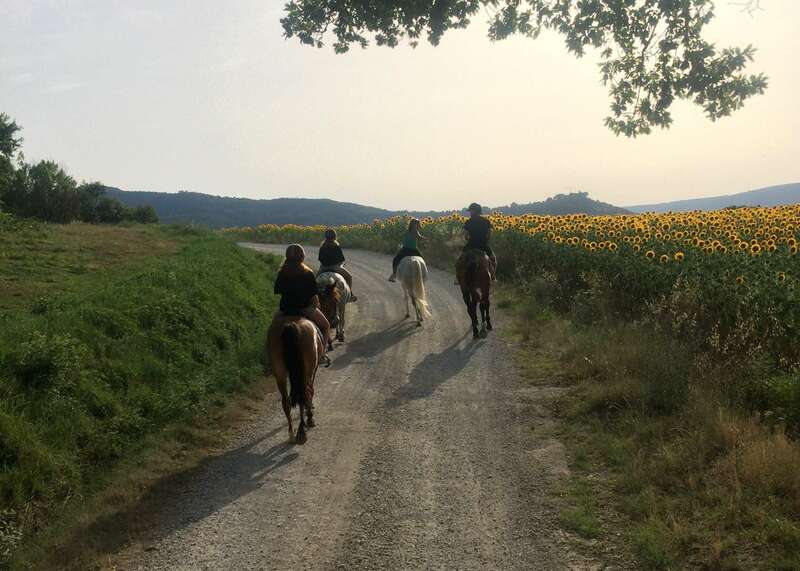 A route, called “Perugino’s itinerary”, winds through the hills to discover the landscapes inspired by the great painter: from Città della Pieve to Paciano, Panicale to Castiglione del Lago. For the enthusiasm of cyclists there is a bike path from Castiglione del Lago to La Frusta di S. Arcangelo that will be completed in a short time. It is about 2 meters wide and 25 kilometers long, winding through fields cultivated on the edge of the pa., for a total of 50 kilometers. The path, fully reported, is within reach of all and presents no difficulty of any kind. It was conceived and realized in order to stimulate the interest and knowledge of the ecosystem of the great Umbrian lake. Excursion is reserved exclusively to cyclists, and pedestrians.